So you chose the right dog, socialized him well and went through some great dog training classes. You figure he is probably just about as obedient a canine as me, Spike. That may be true, and paws up to you if that is the case! However, much like human beings, all dogs can greatly benefit from a program of “continued education”. Life with your dog is a long-term commitment and nothing stays the same as we travel down the path together. While your dog may completely obey all of the necessary commands you give him, perhaps your work schedule has changed and he is experiencing some anxiety due to receiving less exercise. You’re a bright human so you understand that with your schedule change, your canines needs have also been altered. The issue is that you have no idea how to fix the situation. Much like people, learning should be an ongoing process for your dog. If you can no longer take an hour long walk in the park after work, learn how to teach your pooch some entertaining tricks. This will exercise his mind, which is where anxiety develops. Find different ways to provide exercise such as an indoor option like a treadmill, or teach him to retrieve a ball or toy indoors to burn off some energy. My nose is much more sensitive than my owner’s and your pooches is too. Think of ways to engage the nose as a way of introducing new games and fun into both of your lives. Hiding tasty treats around the house for my canine cousin to search for and munch on will make him happy, and exercise his body and instincts. 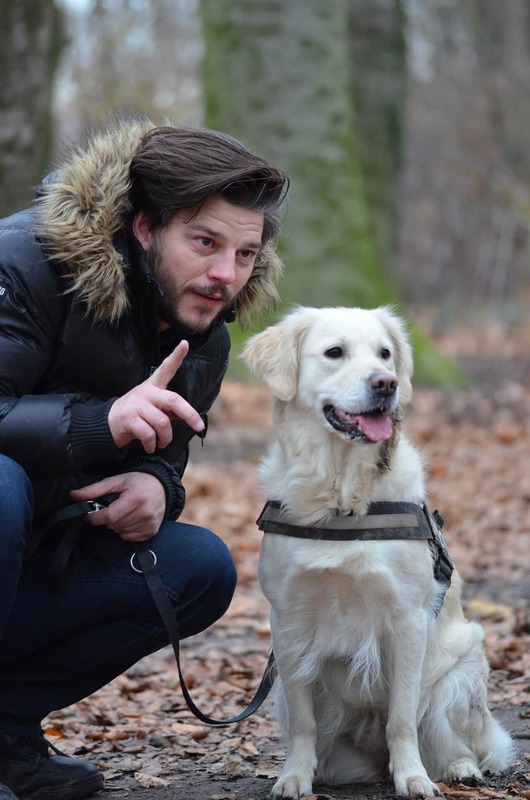 Continually reinforcing exercises your dog already knows, as well as introducing new ones will create a much stronger bond between person and canine. Perhaps you’ve become bored with the same routine commands, and you want to do something more with your dog. Therapy dog training, learning how to be a reading dog for children or even competitive obedience may stir those creative juices for both of you. We dogs love working as a team with our person, and learning new activities will keep us all from getting bored or anxious.